With all the conveniences that it has indeed brought in, the digital era poses a number of extremely serious issues to be pondered. One of them is whether convenience and time-saving are worth the ever-increasing limitations on privacy that accompany them. 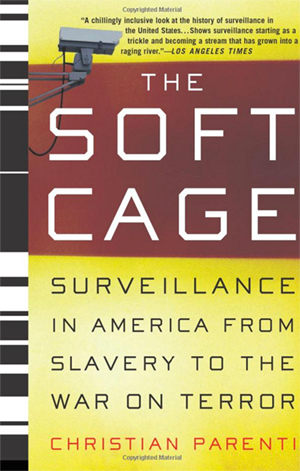 Christian Parenti, the author of the 2003 book “The Soft Cage – Surveillance on America from Slavery to the War on Terror” presents a rather chilling antiutopian view of our society with regard to the surveillance aspect. The future is delineated with rather grim prospects – at least if the development of digital surveillance continues at the same pace. In fact, there is no reason to assume that it will stop, rather, all signs are pointing to its acceleration. Even though some degree of surveillance has been exercised by the state at all times, the onset of the digital epoch has really made it an all-pervading menace. Privacy may no longer be a viable concept very soon, and it’s arguable whether it still is today. Since 9/11, the scale of the surveillance apparatus has become truly enormous. National security may justify certain measures required to step up the safety of a country’s citizens, but the fact that there is virtually no control over the surveillance measures anymore, let alone citizen control, is disturbing. The standards implemented by many US agencies that conduct various surveillance operations are extremely vague, and differ between the FBI, NSA, DHS, and state and local law enforcement agencies. PRISM, an NSA program exposed by Edward Snowden, collected Internet communications, was a part of a much wider-scale Protect America Act of 2007 and FISA Amendments Act, and there are many other surveillance programs operating in the US that were enabled in the recent decades. Wiretapping, surveillance drones, data mining of subpoenaed records, smartphone infiltration are all a part of a pervasive government attempt to be aware of all the citizens’ activities. 1984-ish? Just a bit. Aside from the information collected by security agencies under a security pretext, there is the internet. An average person’s online activities are notoriously easy to log, hack into and use for malicious purposes – from identity theft to blackmail. Our browsing history, purchase history, content of messages, photographs, social media profiles, locations allow to create a rather comprehensive portrait of any individual. Practically all of our activities can be traced when our digital footprint is combined with actual surveillance (CCTV cameras, toll gate cameras, ATM logs, mobile phone information, etc.). Our information is in plain view, open to the government, on the one hand, and to ever-hungry corporations, on the other. The very fact of collection of incredible amounts of sensitive information constitutes an intrusion of privacy, but the ways in which it subsequently used is another, entirely different, area, subject to abuse and misinterpretation. Americans are generally divided mid-way on the issue of privacy vs. surveillance, with about the same share concerned with the extent of surveillance, both commercial and governmental. Many believe that some liberties are worth trading in for increased security, but another issue is that most people do not even understand the extent to which they are exposed both offline and online, with the younger population more sensitive to the issue than their older counterparts. While today it’s possible to take at least some measures to protect oneself from ‘dataveillance’, a term coined to express the merging of online and offline surveillance measures, experts predict than in the very near future there will be practically no way to prevent either corporations or the government from collecting sensitive data. 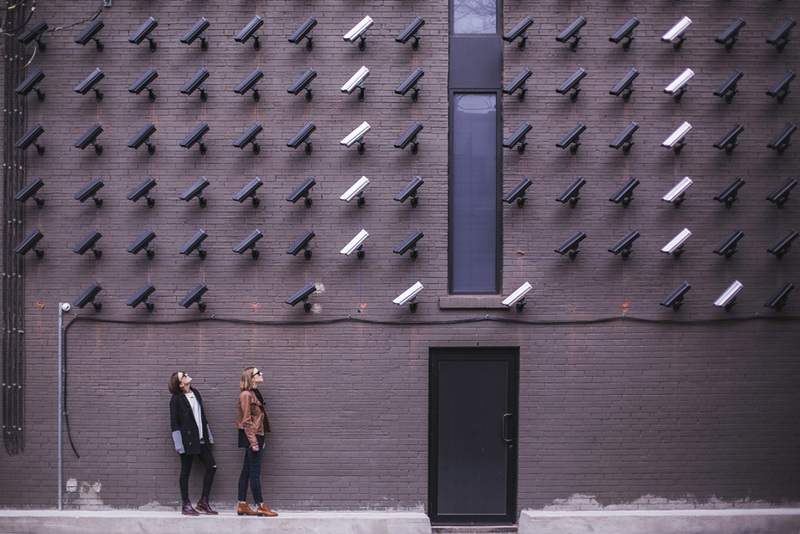 There’s a solid chance that technology to protect your personal information will emerge simultaneously with surveillance technology, so we need to keep our eyes open and our minds clear, monitoring the situation and staying aware. This entry was posted in Surveillance on April 20, 2018 (Last modified: 2018-04-20T10:27:57+00:00 by Mark A..